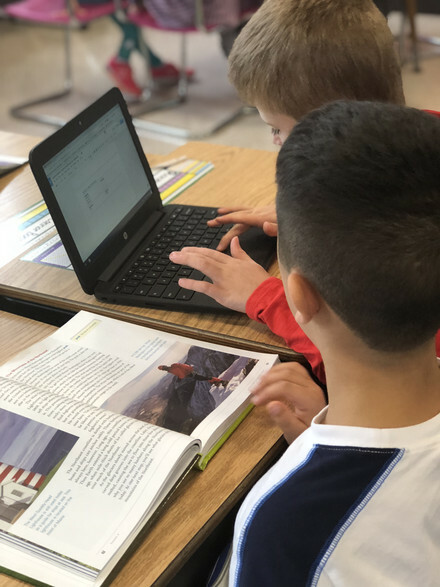 The Fox Point-Bayside School District believes that the information, interaction, collaboration and peer social contact available on the internet and through the use of various technology tools are an important part of each child’s educational program. Integrating technology within the classroom engages students in essential 21st century skills and provides learning opportunities that would otherwise not be possible. Teachers may use a variety of technology tools within the classroom to transform and facilitate the learning process. The classroom integration of digital tools can include online resources that practice skills, automate process, provide instructional media, encourage collaboration, and allow for creativity of the students in ways otherwise difficult to replicate. 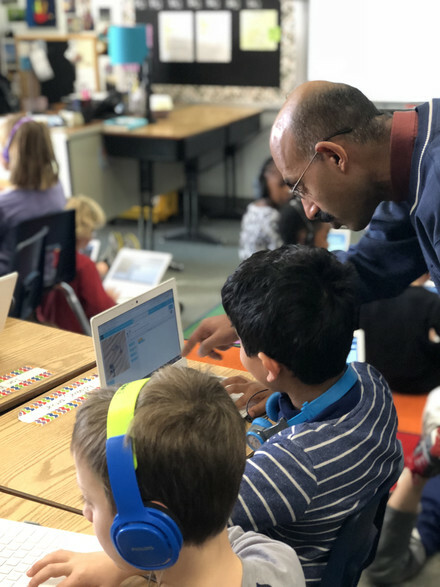 Our commitment to the meaningful integration of technology and innovative programming is evident through the variety of technology devices, support, and digital tools offered to our students and school community. Also, our district makerspace program helps further our efforts to develop 21st century skills and innovative thinking within our students. A variety of devices, software, and programming are available to students and teachers to integrate the right tool for the learning outcome or task. Starting in 2016-2017 school year, the Fox Point- Bayside school district began the development and implementation of makerspaces at both Bayside Middle School and Stormonth Elementary. A makerspace is a flexible learning space where all students can be innovative, blend digital and physical technologies to explore ideas, learn technical skills, and create new products. Taking part in the growing "maker movement" throughout the educational community, the district formed a team of committed individuals to lead this initiative. 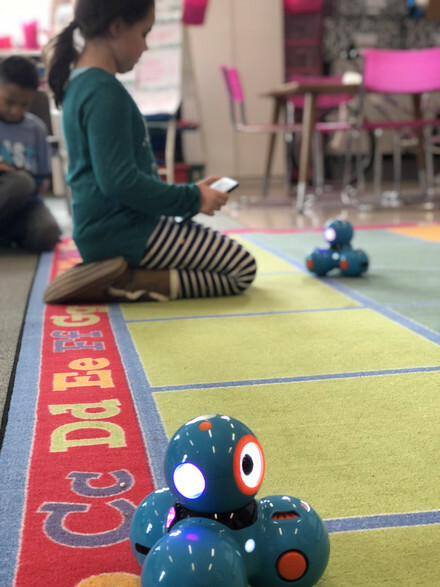 Through the generous funding and support of our Educational Foundation, the district has started to add innovative materials and spaces to foster innovation, collaboration, and critical 21st century skills. During the 2017-2018 school year, Bayside Middle School will unveil the newly renovated makerspace, once a former computer lab, now redesigned into a flexible learning space and environment. Stormonth Elementary will develop and redesign a dedicated makerspace to be unveiled for the 2018-2019 school year. Both schools have materials and resources to currently integrate maker culture of inventing to learn and learning to invent, both through curricular integration and allowing students free play and time to tinker and create.